and just north and south of Montgomery. Homes in this area boast stunning views of both mountains and city lights. Glenwood Hill's homes range in size from smaller townhomes, to many of the larger executive homes of over 3,000 square feet. Some of the original Glenwood Hills homes are now up to 40 hears old; few homes in the area are under 15 years old. 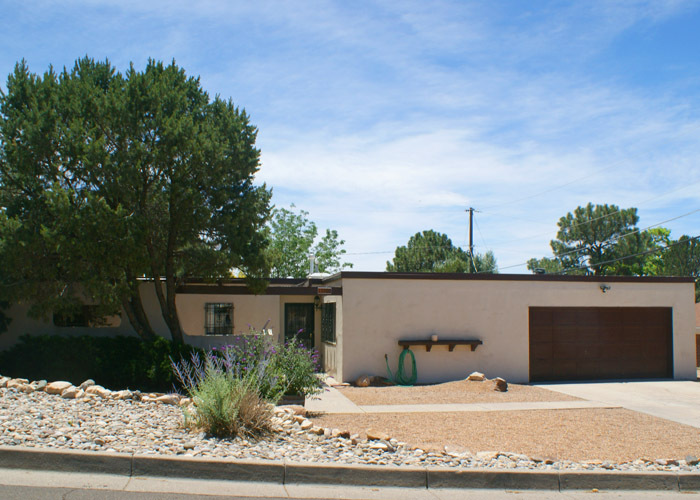 Easy access from this established Northeast Heights neighborhood to both I-25 and I-40 is afforded by Tramway Blvd. Great family area! 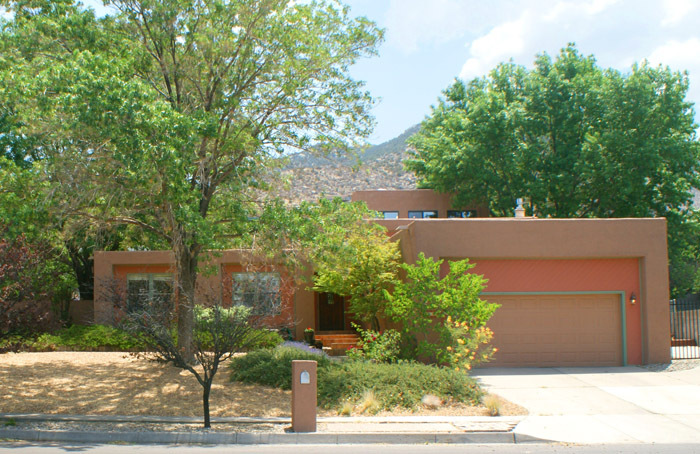 Looking to buy a home in Glenwood Hills North or elsewhere in Albuquerque? Sharon and Judson do things right in getting your Glenwood Hills North home SOLD! They know Glenwood Hills North. They have sold Glenwood Hills North homes for over 25 years, and they continue to promote Glenwood Hills North and its home values. Listed below are some of the Glenwood Hills North homes that Sharon and Judson have SOLD. 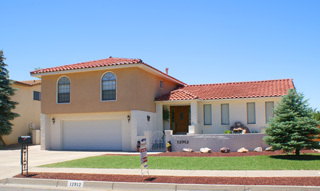 13307 Nube Blanca NE SOLD!